Chuck Fyfe has specialized in strategic planning, board retreat facilitation and executive searches since joining the moss+ross team in 2012. His recent clients include EDCI (East Durham Children’s Initiative), UNC School of Social Work, Urban Ministries of Durham, Just Right Academy and Housing for New Hope. 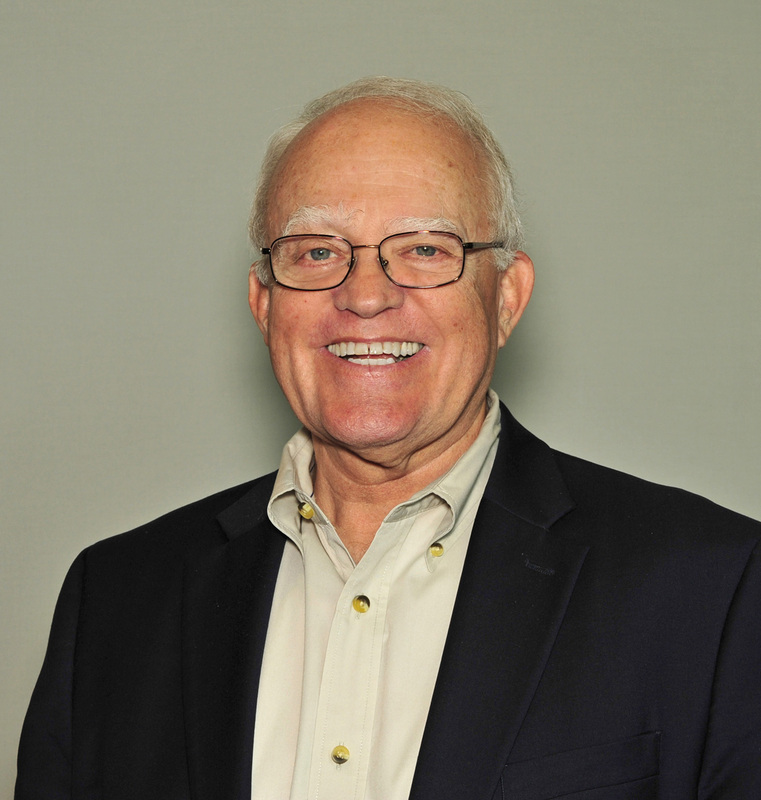 Chuck spent 26 years with Progress Energy primarily focusing on planning and performance. He served variously as director of strategic planning and market research, director of corporate planning and budgeting, manager of advisory services and director of corporate performance. In these roles, he directed numerous executive projects that included developing and directing the annual business planning process, developing and managing executive incentive goal programs and implementing a corporate-wide benchmarking initiative. He was involved with industry groups such as Edison Electric Institute where he served as chairman of the Strategic Planning Committee and was a frequent conference speaker. Chuck has also had significant experience with nonprofit organizations as a board member and officer. He served as board chair of Junior Achievement of Eastern North Carolina and board vice-chairman of North Carolina Opera. In the latter role, he led merger negotiations and subsequently structured the change management process for the successful integration of Opera Company of North Carolina and Capital Opera Raleigh. Chuck recently served as board chair for the North Carolina-based Haiti Reforestation Partnership. The Partnership provides financial and technical support for a Haitian-run sustainable agricultural development project employing over 1200 people. The project has been in place for over twenty-five years and is recognized as one of the more successful projects of its type throughout developing countries. Chuck also spent three years as a volunteer consultant with the Executive Service Corps of the Triangle focusing on strategic planning and executive coaching. Chuck has a Bachelor of Arts degree and an MBA from Duke University where he has served as a lecturer on scenario planning. He began consulting in strategic planning after his 2009 retirement from Progress Energy. He and his wife Patsy live in Raleigh, and they have two grown children.